Finding blood in your urine, particularly if you're not menstruating, can be frightening. But before you let your mind go to the scariest possible place, you should know that there are a number of different conditions that can cause blood to appear in your urine, many of them less serious than others. In fact, the most common cause in women is vaginal bleeding or normal menstrual bleeding. Drugs: Certain drugs, including blood thinners such as warfarin, can lead to blood in urine. Doctors often prescribe blood thinners if you have a heart or blood vessel disease, or if you have poor blood flow to your brain. Blood thinners reduce the risk of heart attack and stroke by reducing the formation of blood clots in your arteries and veins. You may also take a blood thinner if you have an abnormal heart rhythm, have undergone heart valve surgery, or have congenital heart defects. 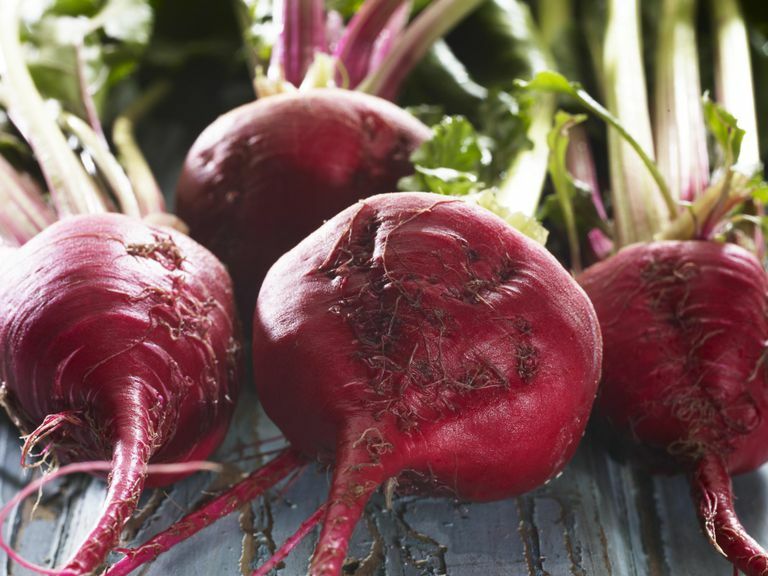 Certain foods: Some foods, such as beets, can cause discoloration of your urine. This red color is caused by the presence of unmetabolized pigments in your food that is passed through your body. Blood disorders: Hemophilia is a disorder in which your blood fails to clot normally. Blood clots in the kidneys: Also known as renal vein thrombosis, this is a blockage of the renal vein, which carries blood away from the kidney via a blood clot. Low platelets: Platelets are the small cells in your body that stick to the wall of a blood vessel following injury. They clump together and prevent bleeding. If you have low platelets in your blood, your ability to form clots and stop bleeding may be impaired. Sickle cell anemia: This refers to a group of inherited red blood cell disorders that cause red blood cells to become misshapen and break down. Kidney stones or bladder stones: Kidney stones are small, hard deposits that form in the kidneys, and which are often painful when passed. Bladder stones are hard masses of minerals in your bladder that develop when urine in your bladder becomes concentrated, causing the minerals in your urine to crystallize. Urinary tract infections: A urinary tract infection (UTI) is a bacterial infection that occurs when bacteria invade the urinary tract system and then multiply. Urinary tract injury: The kidneys and the rest of the urinary tract can become injured due to blunt force (such as a motor vehicle crash, a fall, or a sports injury), a penetrating force (such as gunshot or stab wounds), or surgery. Polycystic kidney disease: Polycystic kidney disease (PKD) is an inherited disorder that causes many fluid-filled sacs, called cysts, to form in both kidneys. Recent urinary tract procedures: There are a number of procedures that exist to check the functioning of the kidneys, the bladder, and your urethra, or to eradicate other health conditions. One side effect of these can be blood in the urine. Should you see blood in your urine that is not caused by menstrual bleeding, see your doctor as soon as possible for evaluation and diagnosis. Medline Plus. Urine - Bloody.